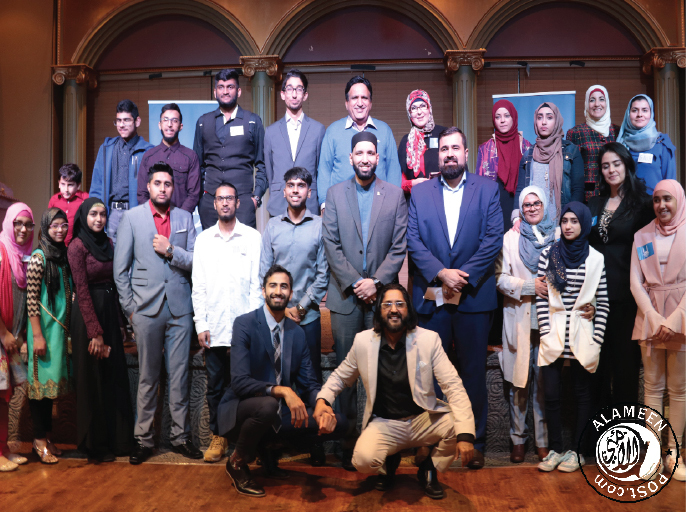 On Sunday November 18- Islamic Relief held a Fundraiser for Orphans caught in conflict zones around the world. The guest speaker for the event was Shaykh Omar Suleiman. 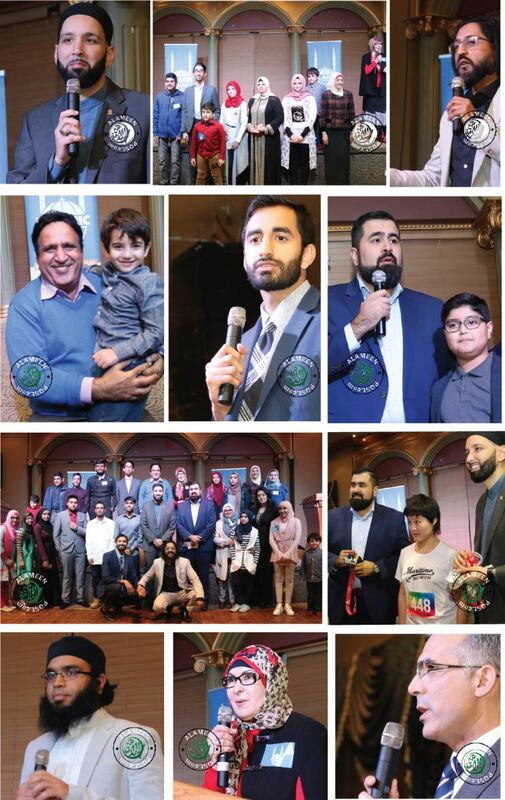 The event was well attended and managed to get pledges to sponsor over 170 Orphans by Generous donors.